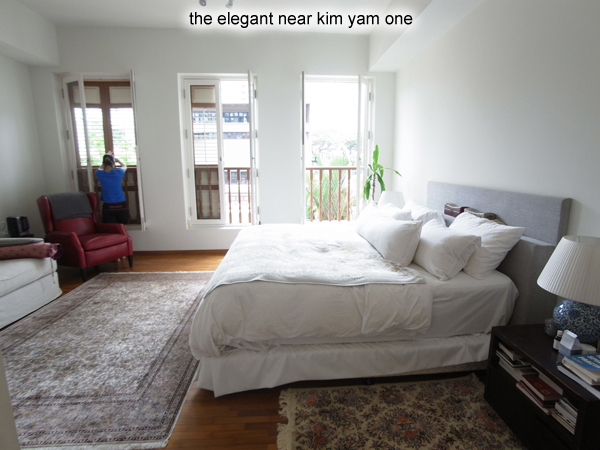 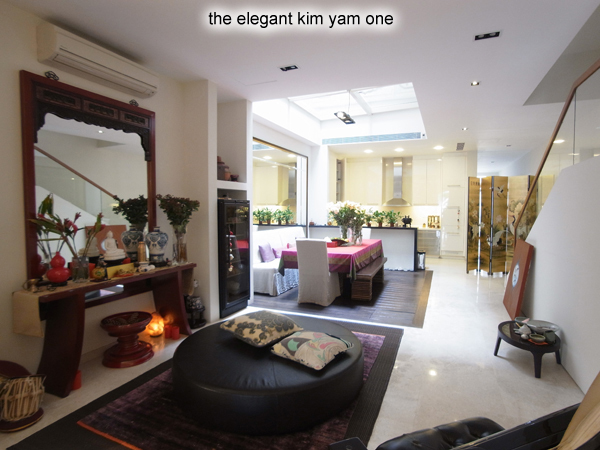 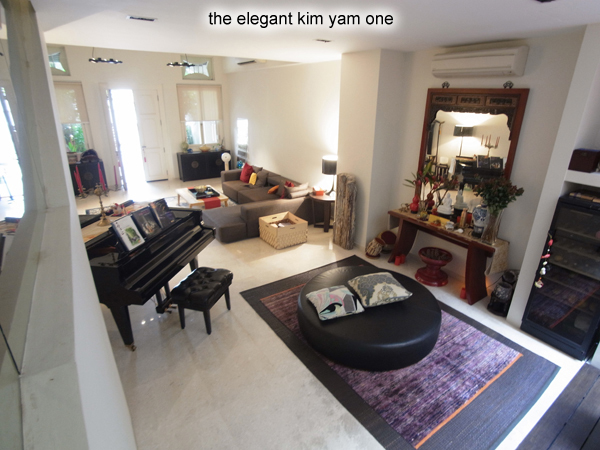 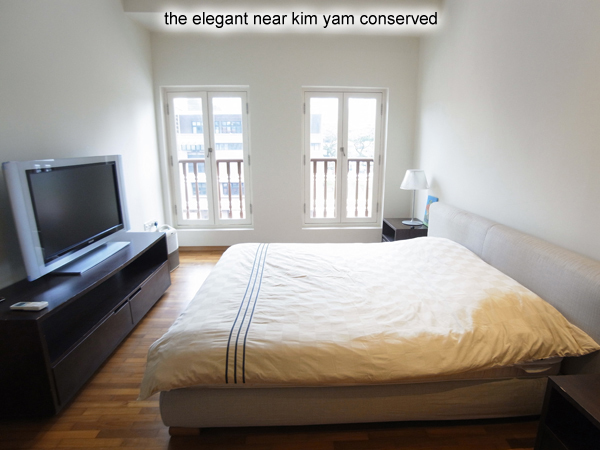 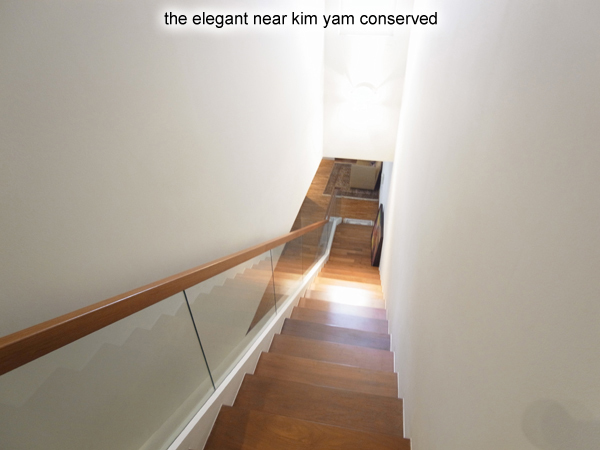 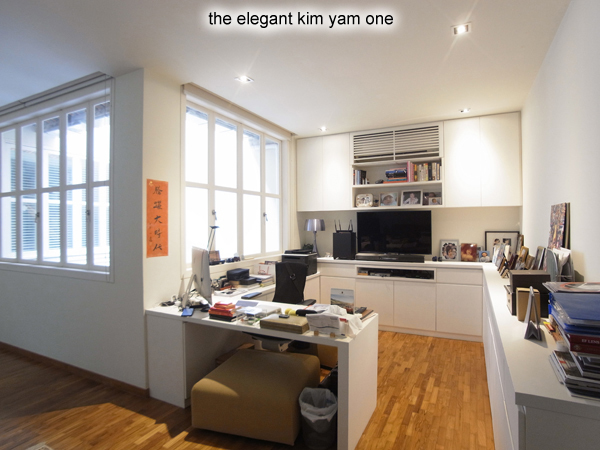 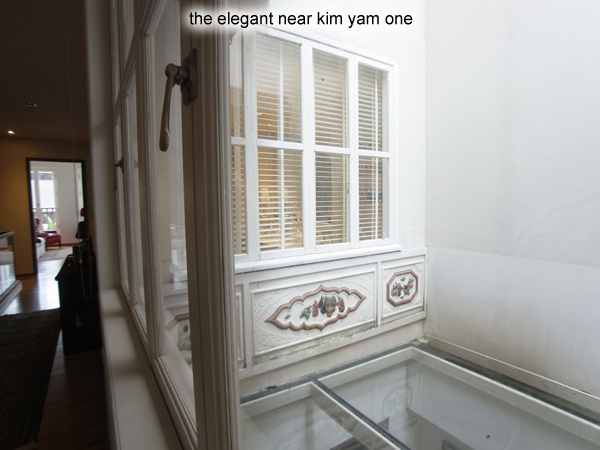 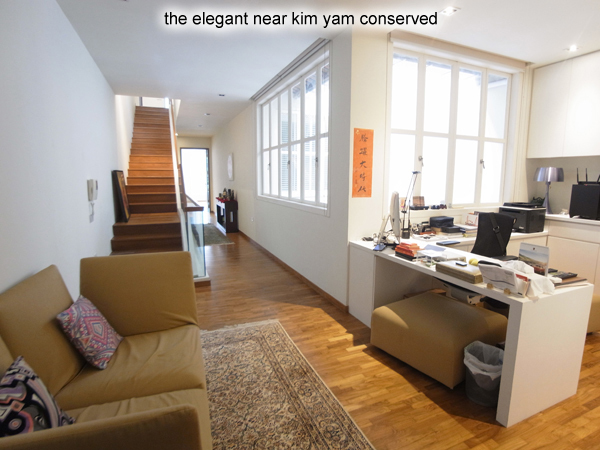 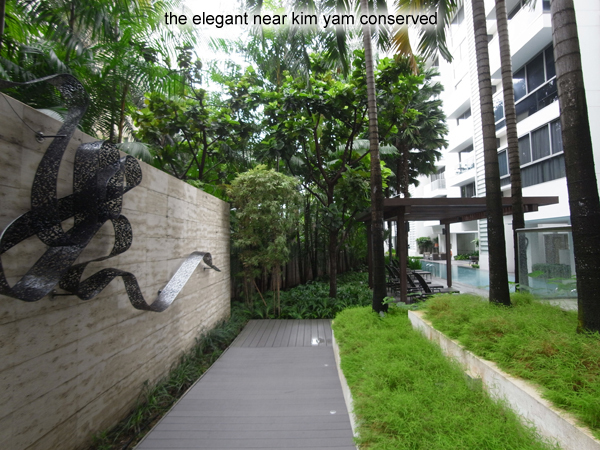 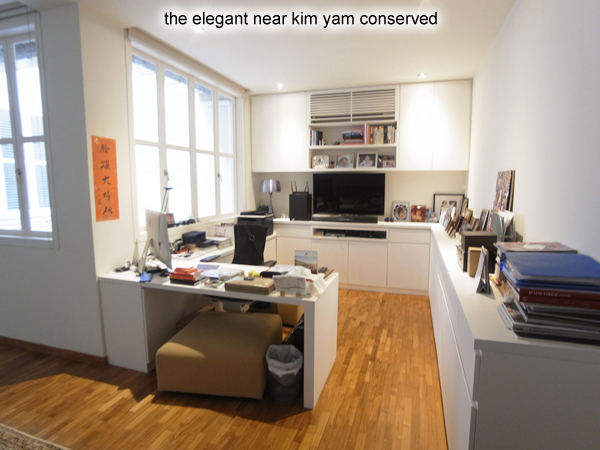 The very elegant kim yam conserved on tong watt. 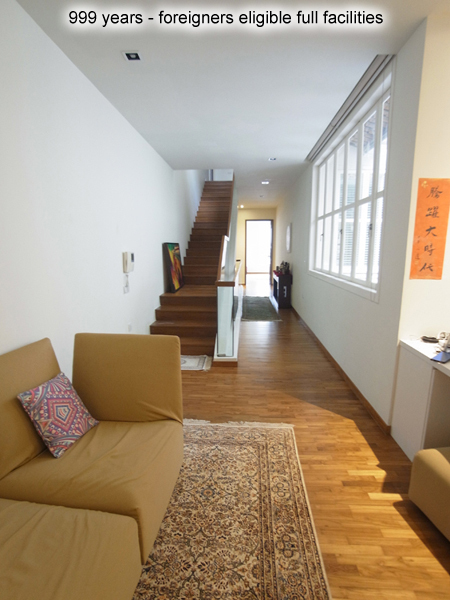 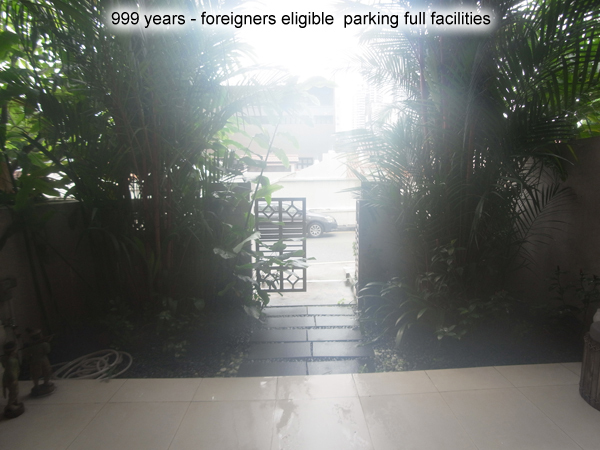 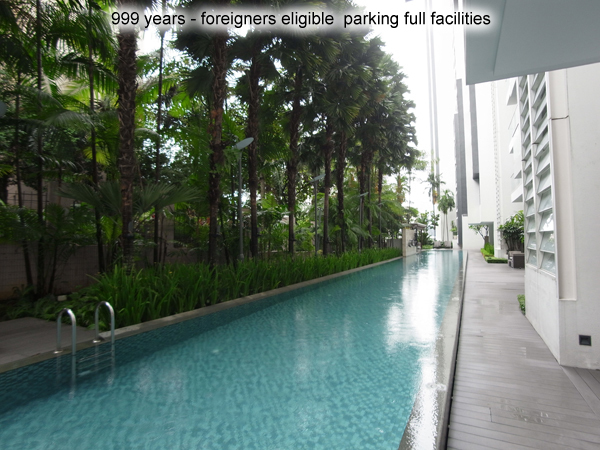 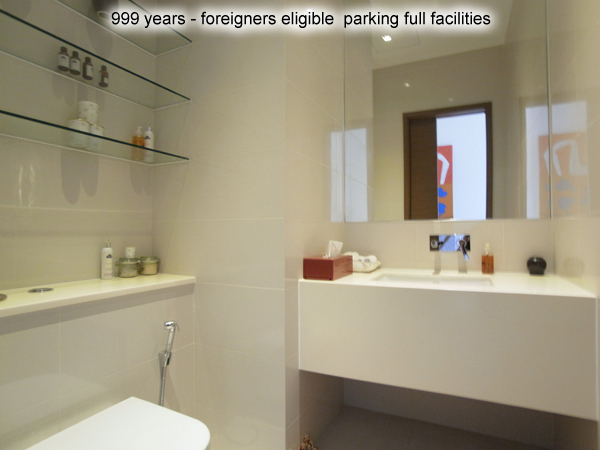 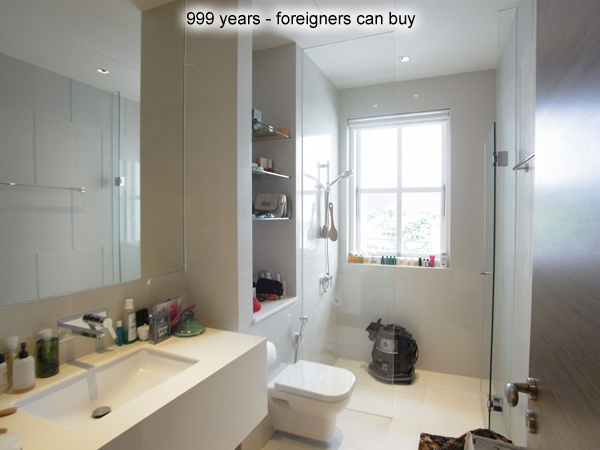 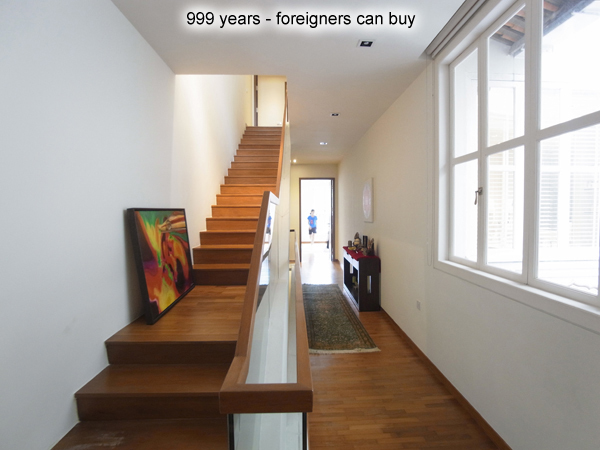 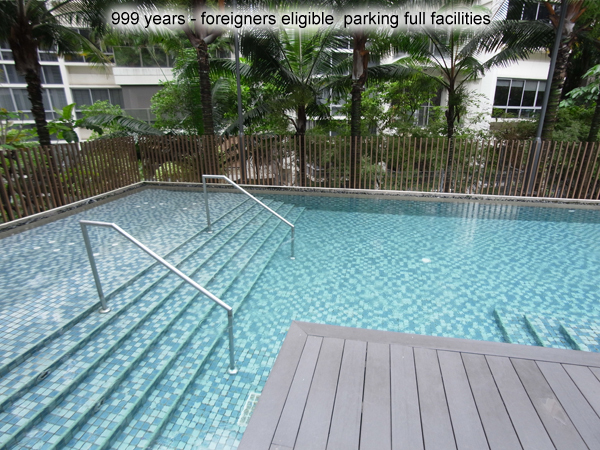 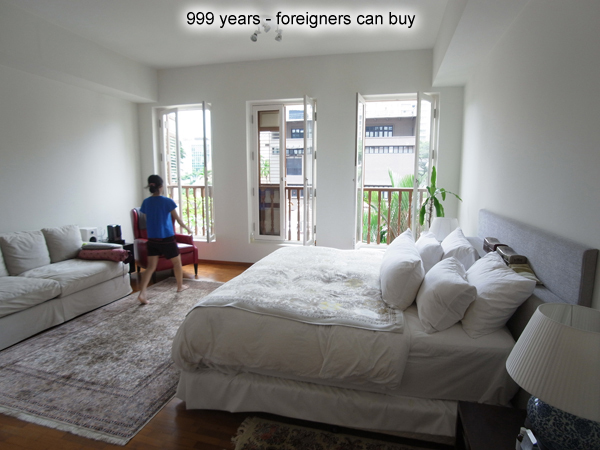 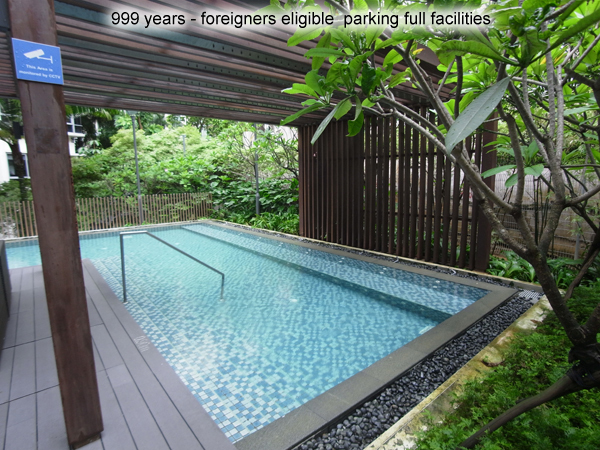 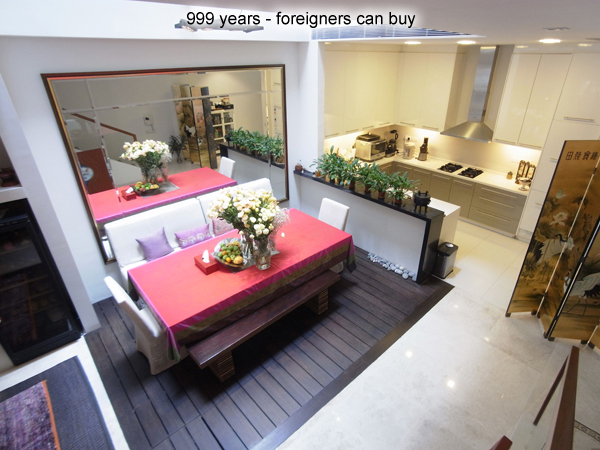 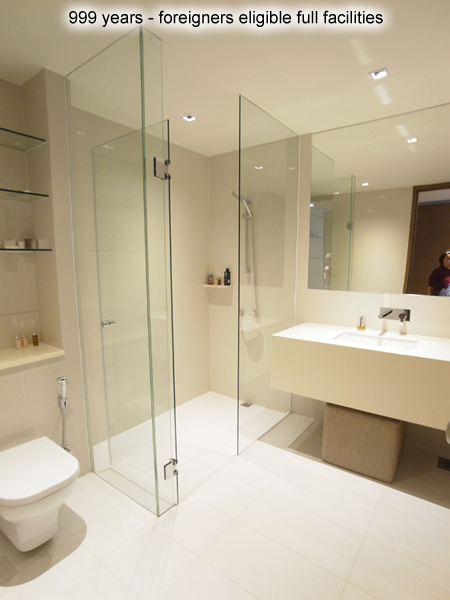 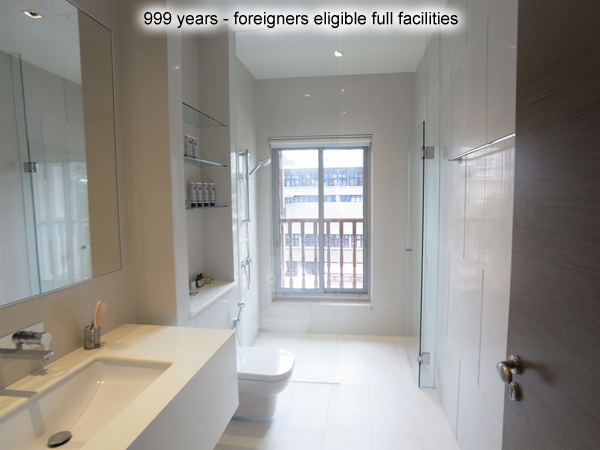 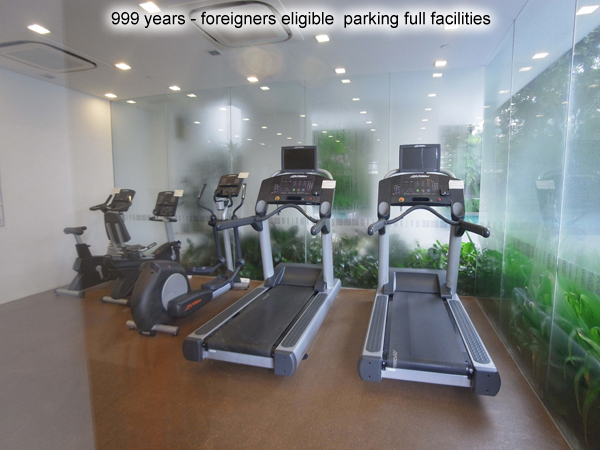 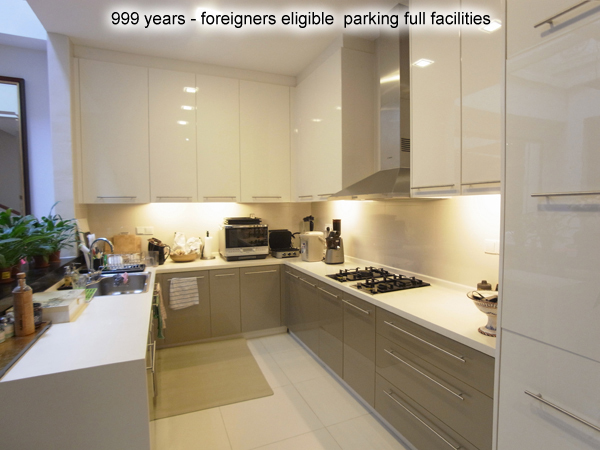 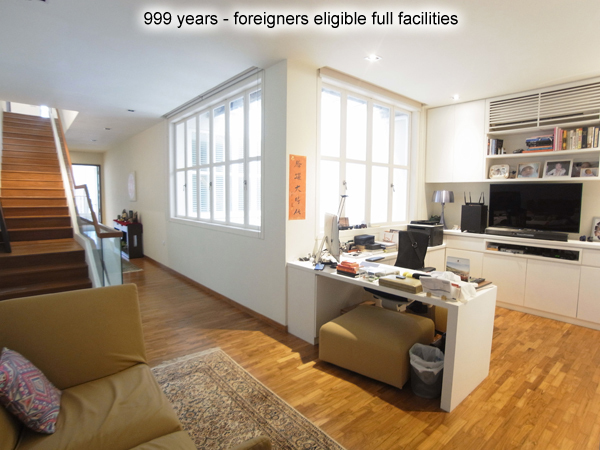 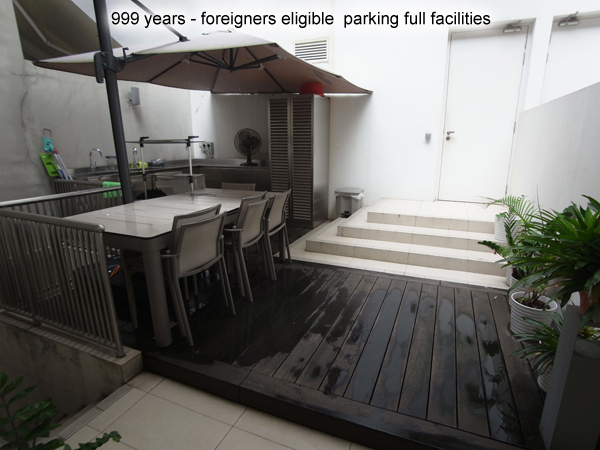 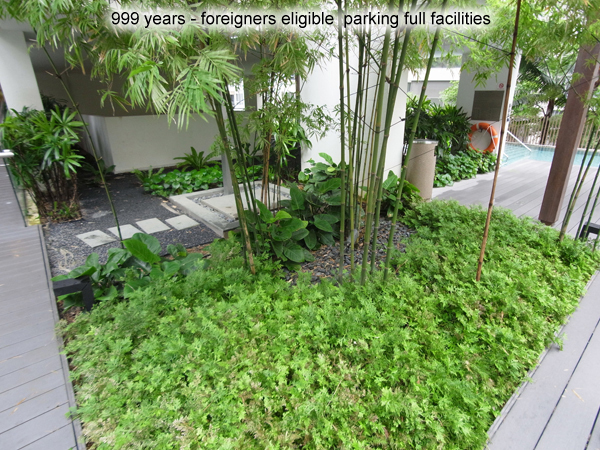 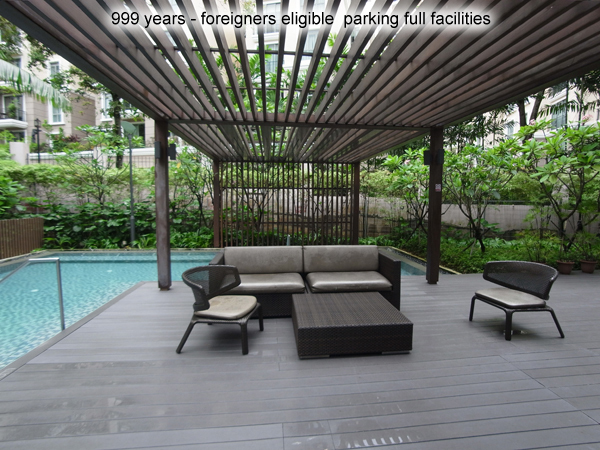 Foreigners can buy with approvals, 999 year tenure, near the river, pool. 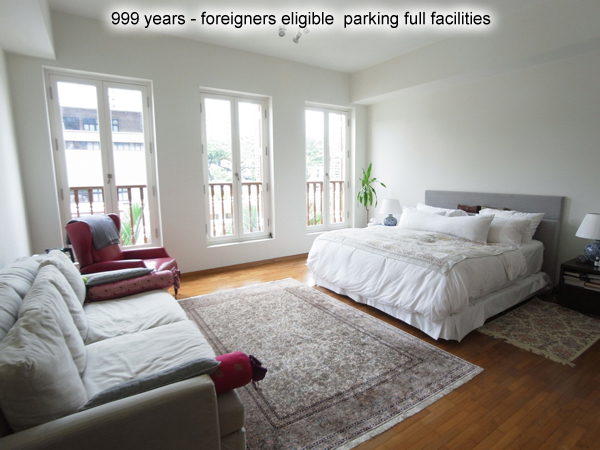 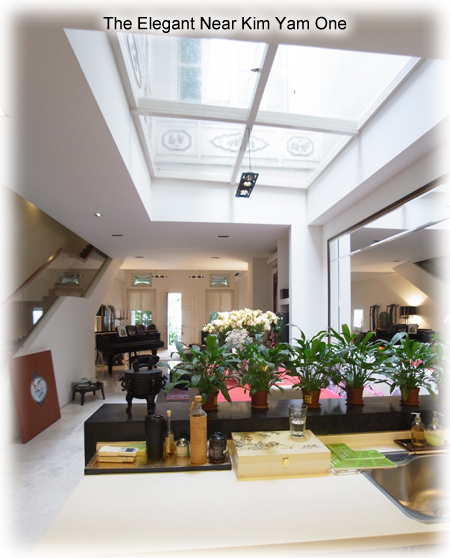 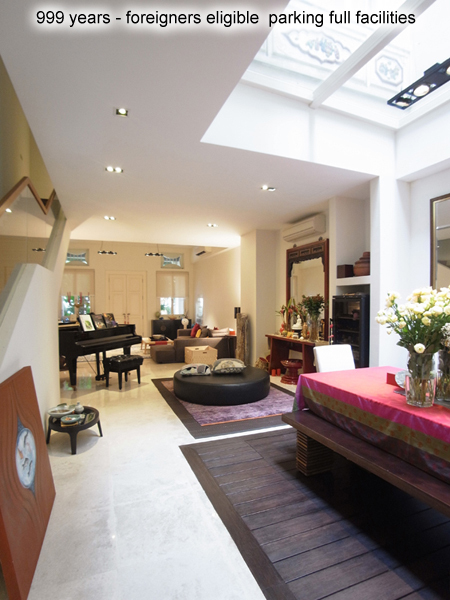 parking and gym, 4 bed maids, terrace, roof deck and – elegance to the nth degree! 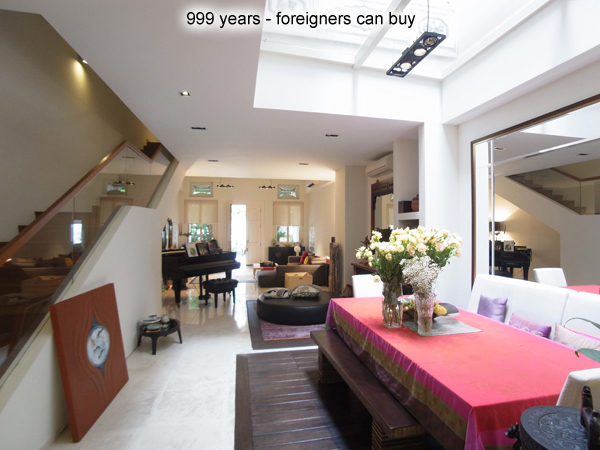 Don’s miss this chance to buy conservation heritage and style galore – as a local or a foreigner!